Roger Royse is the founder of Royse Law Firm, PC, a business and tax law firm with offices in Northern and Southern California. In addition to supporting entrepreneurship, Roger practices in the areas of corporate and securities law, domestic and international tax, mergers and acquisitions, and fund formation and his clients include emerging and middle-market companies and high net worth individuals. 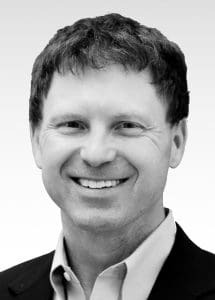 Roger has represented companies in a variety of industries, including clean tech, internet, life sciences, entertainment and new media, sports, real estate, retail and mobile devices and applications. Practicing since 1984, Roger’s background includes work with prominent San Francisco Bay area law firms as well as Milbank, Tweed, Hadley and McCloy in New York City. Roger has also served as an adjunct professor at the Gold Gate University Masters of Tax program. He is a frequent speaker, writer and blogger for bar associations, CPA organizations, and business groups. 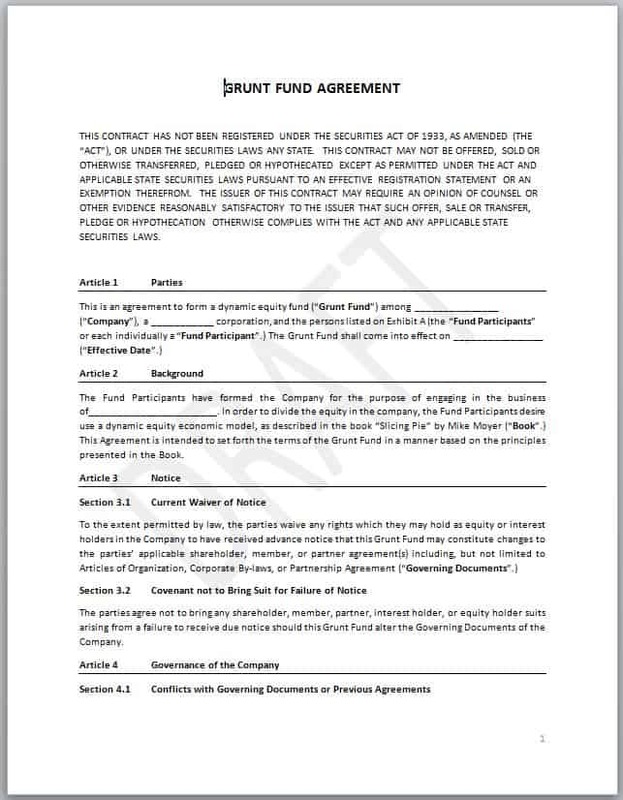 Slicing Pie offers a Slicing Pie Corporate Vesting Agreement Template and a 30-Minute Consultation with Royse Law for $50! 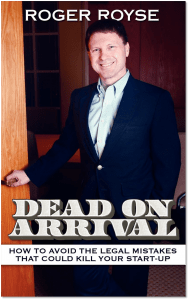 He is also the author of Dead on Arrival: Avoiding the Legal Mistakes That Could Kill Your Start-Up. The book takes you through the legal mistakes that start-up companies and their lawyers make on their way to success and how to avoid making those mistakes. Some of those mistakes can be rectified, but many will result in your start-up company being Dead on Arrival when it looks for financing or acquisition opportunities. Knowing what those mistakes are and how to avoid them is essential to starting and building a successful company. 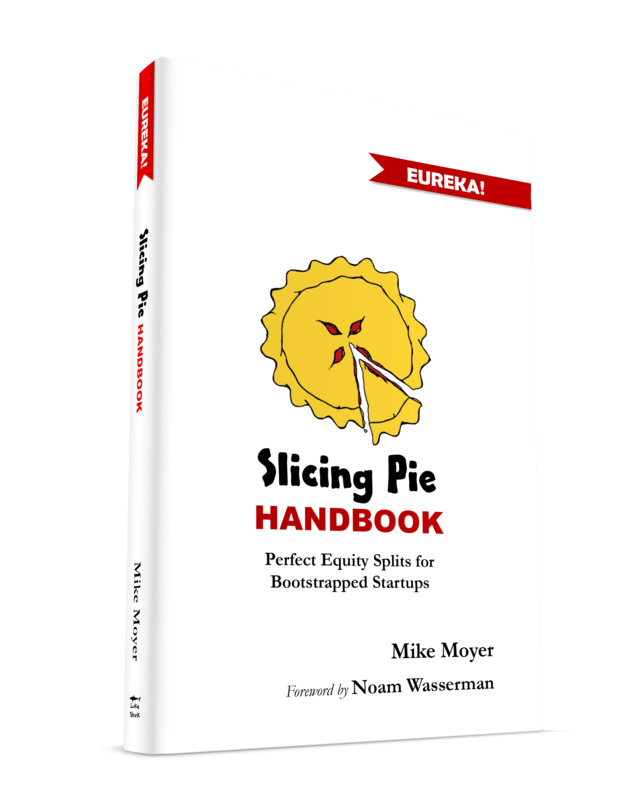 This book is essential to help you recognize potential pitfalls and to avoid falling victim to the mistakes that cause companies to fail. This book is a must read for every start-up entrepreneur and lawyer in the start-up space.